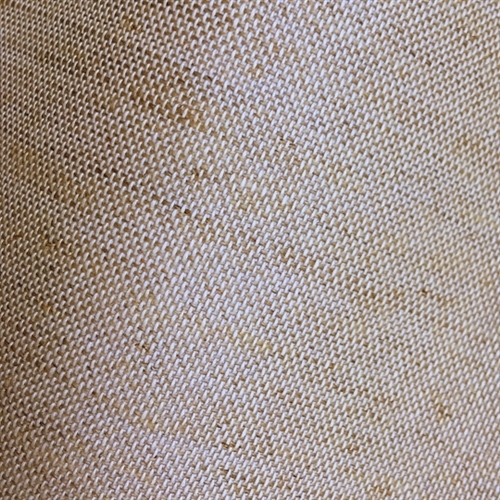 A 100% traditional cotton bookcloth with a rugged, coarse weave and natural appearance. It is supplied with an acid-free backing paper. It is suitable for bookbinding and box work and can be foil blocked. 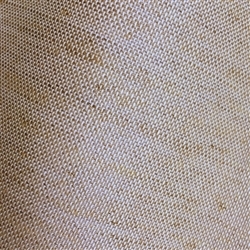 Coarse Cotton Canvas is available in 1 shade on 50 metre rolls with a width of 1080mm.